It's been several months since the last release from Lamplighter Theatre, but the wait is over. The team has announced a brand new series that they're calling Lamplighter Theatre Classics. 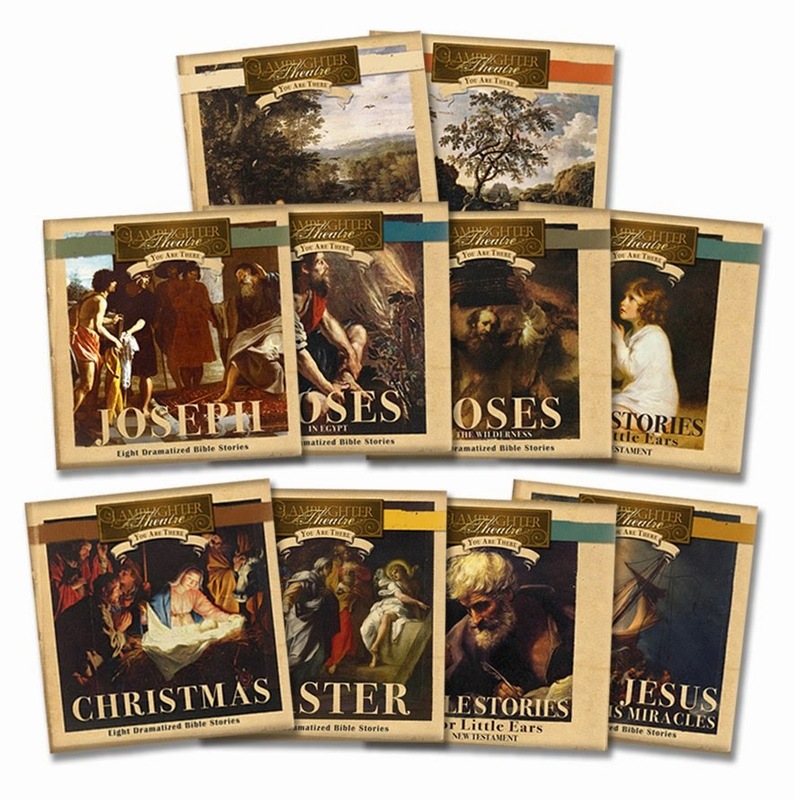 The initial audio drama productions to be released under the "Classics" brand are remastered versions of a series of 10 dramatized Bible stories called You Are There. Created by Grace Jordan, the You Are There series was originally produced in the 1980's by Perfect Sound Production with Grace as the executive producer. Now Lamplighter brings them back to the world with a little freshening up on certain aspects of the production values as well as being "bookended" by the wonderful host of Lamplighter Theatre, John Rhys-Davies. Producer John Fornof said about this series, "The opening scene of Creation is one of the most creative pieces of sound design I've ever heard in my life." And Executive Producer, Mark Hamby had this to say about these dramas, "When my children were young we listened to You Are There Bible dramas before going to bed almost every night. These stories calmed their restlessness as their imagination drifted back to Biblical times." With these resounding endorsements we are so excited about these productions and we hope you'll check them out too! They are releasing on December 4, 2014 just in time to make the perfect Christmas gift. Check out You Are There at the Lamplighter online store.